OTTAWA, Ontario - Dec. 16, 2017 - PRLog -- GOVrTuo.com announces the release of 'Travel Tunes' featuring Ottawa's rising Country Music Star Damien Maze. The Company provides easy-to-use on-line consumer and group travel options providing travel savings advantages. The Company's services are in providing savings on flights, hotels and rental cars worldwide except with a cool twist. The Company is uniquely providing their users interactive access to the young stars like Maze and their music. Damien Maze is leading a "Best of the Best" lineup of performing artist from around the world. The artists are part of a hosts of international artists in music and film providing the loyalty rewards providing the artists earnings. The Artists are providing GOVrTuo.com seamless reward media for users to collect and keep as a sponsored provided download from the Company. 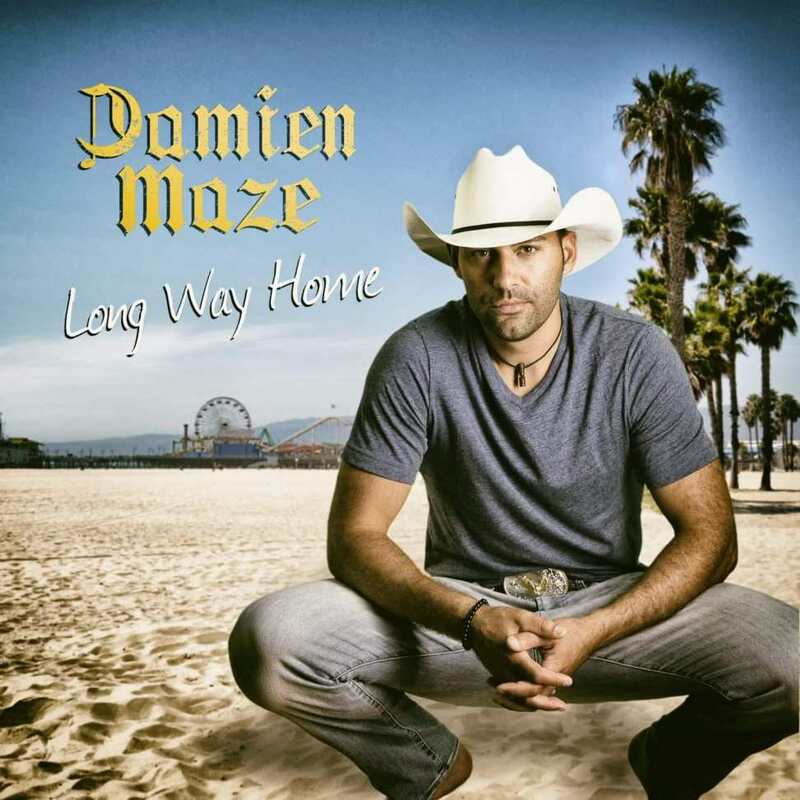 The Ottawa native and resident, Damien Maze, is the first of many musical artists that are to become featured in the exclusive media rewards program. Each time a consumer books their bundled travel needs from GOVrTuo.com, a downloadable copy of the artists video greeting, one audio single and one video will be sent to the end user. The artworks are in appreciation of the consumers use of the new platform designed to offer more value to the consumer while supporting the arts globally. The Company is focused on supporting the arts through expanding awareness of the artists, along with providing short video collectables helping to entertain and provide positive media influences to the end user. The diverse media rewards are intended to ultimately enhance the consumer experience each time they book uniquely. The new program allows the chance for amazing new and established artists to get paid to do what they love to do, entertain and move their fans. The artists are using the travel platform to be interactively introduced in a personal attachment to the consumer users around the world. This is a travel industry meets entertainment industry first, as a seamless travel/media reward experience. The users will be collecting the media rewards on-going as they elect to use the booking engine while adding artists like Ottawa's Damien Maze. The consumer, as in you too, are sure to appreciate his amazing work.